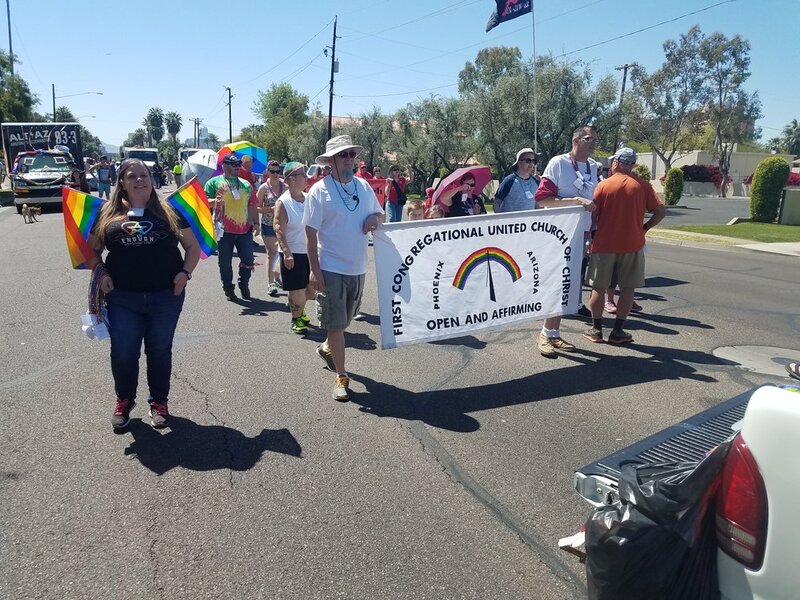 The 2017 Phoenix Pride Parade kicked off on April 2nd and the Southwest Conference was proud to march side by side with Congregations from around the valley displaying their pride front and center. Take a moment and see photos from those who marched Sunday morning in support of the LGBTQ community. A thank you to the members of First Congregational UCC in Phoenix and rev. 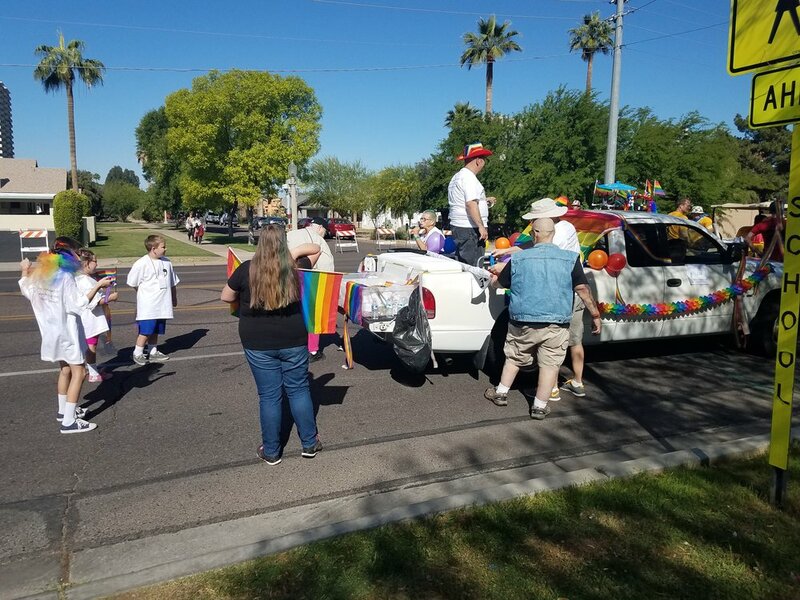 James Pennington for organizing the event as well as a shout out to members of Desert palm and Ktizo for marching in the parade.